With unmatched capabilities in Citizen Services, BLS International provides infrastructure, people, technology, systems and service integration and lifecycle support. All of this is delivered through our Citizen Service Centres, which provide a secure, modern and well-appointed front and back office environment with highly trained, vetted and professional personnel. The Company is a trusted partner for citizen services for the governments across the world. The Central, Regional and Local Governments collaborate with trusted external partners to provide secure, cost-effective and high-quality tailored services, enabling them to reduce identity fraud and improved national security and governance, while providing better quality and greater access to services within a strict financial framework. 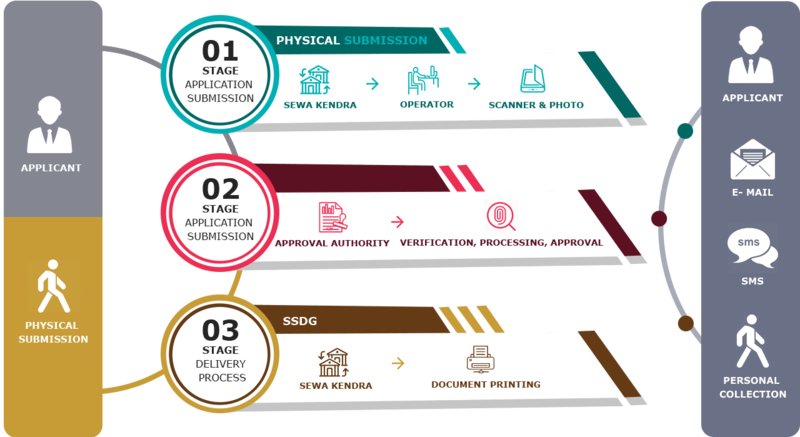 It enables governments to accurately assess crucial documents leaving the administrative part completely with the client. BLS International has been the preferred service provider for secured and customized citizen services. We focus on stringent quality controls and efficient processes to handle these applications and documents. The company also provides biometric solutions, e-visas solutions, registrations, permits and other government related administrative solutions.